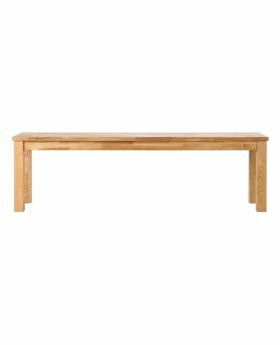 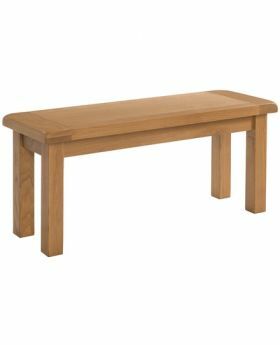 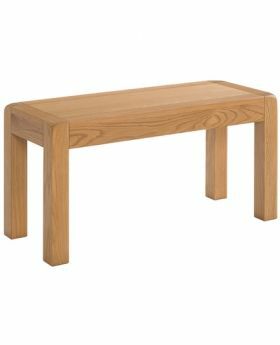 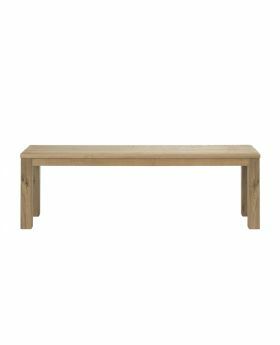 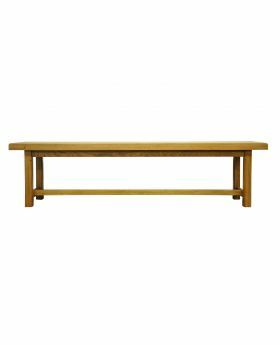 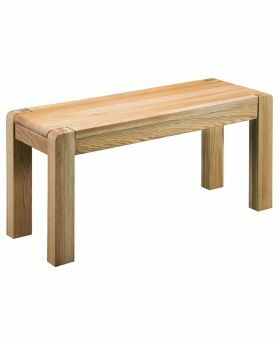 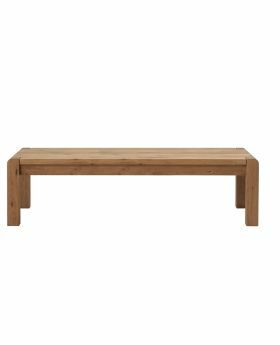 Fit the whole family around your dining table in comfort and style with a dining bench from Michael O'Connor Furniture. 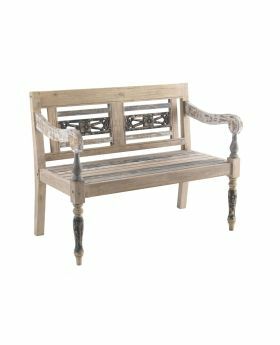 With a wide range of beautiful dining benches in a range of finishes, you're sure to find the perfect seating solution for your home. 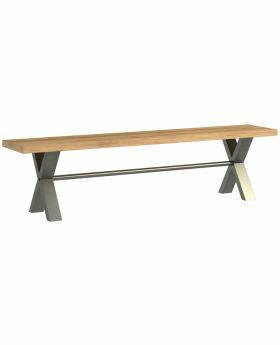 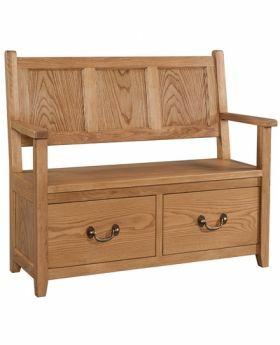 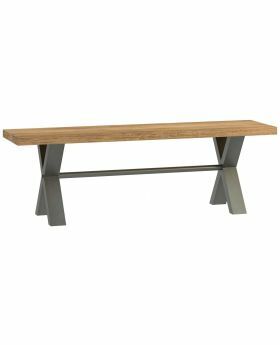 Our benches are ideal for hallways or anywhere you need extra seating.